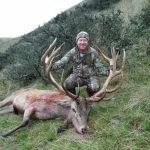 A New Zealand Trophy Red Stag has always been a number one priority for big game hunters since the 1930's. The red deer were introduced to New Zealand in 1851 to the Nelson area, (top of the South Island). Further introduction occurred right through until 1919.These deer were introduced from the British Isles game parks. Without any predators other than man the deer quickly spread throughout both islands. 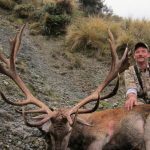 Deer populations multiplied and the devastation to the New Zealand native flora and fauna was so bad that NZ govt was looking at ways to decrease and manage the huge numbers of deer, so in the 1950's the NZ govt imported mountain lions from the U.S.A. and had them waiting on the docks to be released but chose not to. They instead employed men to shoot the deer; these men became known as the deer cullers. Between 1931- 1968 the total of 1,067,434 (one million sixty seven thousand, four hundred and thirty four) deer were destroyed by government hunters.  Since 1967, the government has allowed the farming of deer, and a strong export market has evolved around the production of velvet and venison. 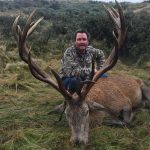 It is through selective breeding and herd management that NZ can offer hunters world class Red Stag trophies. 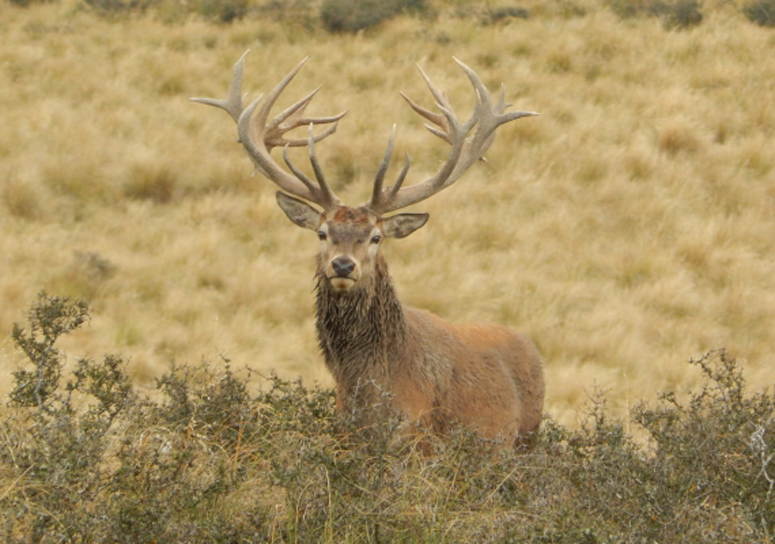 Red Stags can be hunted from mid February, this is when they are in hard antler, till mid August, as after this time they shed their antlers. 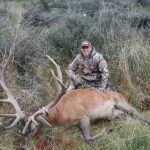 The most productive and exciting time to hunt Red Stag is during the roar, which occurs mid March till late April. 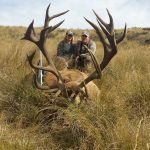 Rivers South Safaris offers both free range and estate hunting for these majestic Red Stags which can be taken with the rifle or bow.